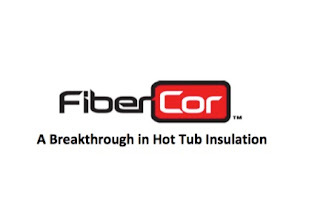 Innovative FiberCor™ insulation fills your Hot Spot cabinet completely to fully insulate your spa. FiberCor is applied at a 2 lb. density level – which is 4-times greater than that 1/2 lb. 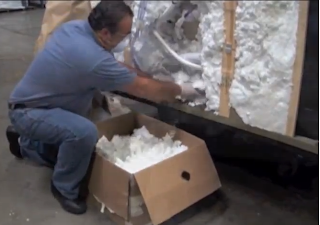 foam used in most spas – to maximize energy efficiency and lower operating costs. No links to the petroleum industry. FiberCor has the added benefit of being environmentally friendly. It’s entirely reusable, easily disposable and made from 25% recycled materials. All Hot Spot spas have been certified to the stringent energy efficiency guidelines set by the California Energy Commission (CEC), as well as to the national standard, APSP 14. Watkins Manufacturing, the makers of Hot Spot and Limelight Spas, identified an alternative material that would increase the products efficiency and be better for the environment at the same time. 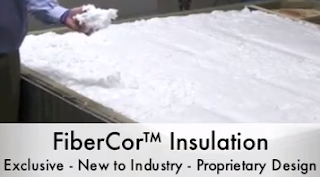 The product is called FiberCor and it is completely new to the industry. 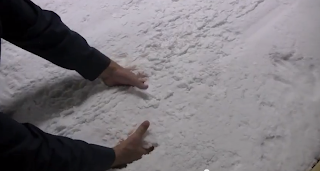 What you need to know is that Fibercor is a fiber like wool that has some very smart characteristics. 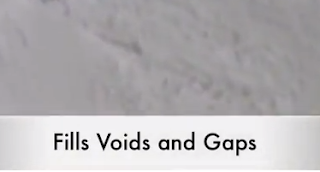 First of all, because of its composition when applied into the spa it gives a very even dispersion of insulation throughout the entire cabinet. 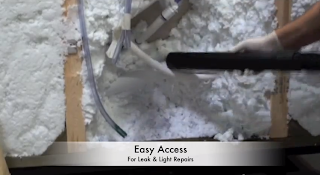 Secondly, Fibercor is a loose fiber it can actually fill virtually every void and gap, as well as tough to reach plumbing area or corner. Thirdly, it is even being applied at a denser level then our previous insulation, which results in even lower operating costs. 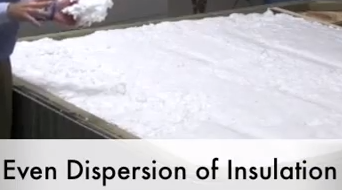 So even dispersion, fills voids and gaps, higher density, means lower operating costs. Fibercor has no link to petroleum, which means its a very clean product to use and reuse. Infact its being made from 25% recycled content. Fibercor is also not a product in short supply. It’s mildew and mold resistant. 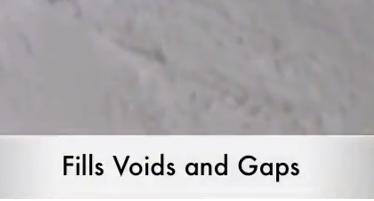 There is no VOC emissions and no special disposal requirement. 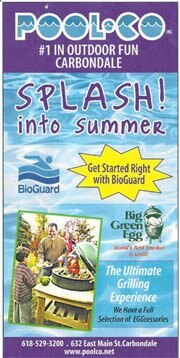 It’s just a clean smart solution that’s good for the wallet and good for the environment. You can have peace of mind knowing that your Hot Spot spa is designed to keep operating costs low no matter where you live.